Recommendation: Strong bars. Run them wide or cut them down. The gentle rise fits my riding preference very well. Pros: Super shiny, light, nice rise and sweep. Recommendation: $50 at a swap meet, loved it ever since. Quality bar. Looks cool. Pros: Rise and sweep and width is perfect. Recommendation: Picked up new at a flea market for $40 and loved it since day 1. 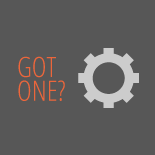 Made well and has nice features. 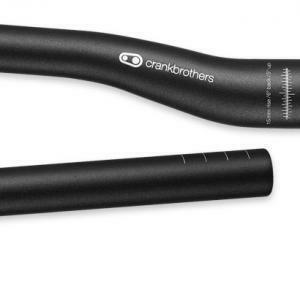 Crank Brothers Cobalt Bars 5.00 out of 5 based on 6 ratings. 6 user reviews.